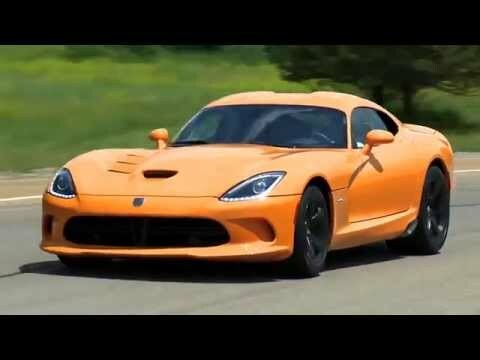 The Dodge Viper is the brand's front-engine, rear-drive, V-10-powered halo car. It's a legend in its own time, but its days are numbered. 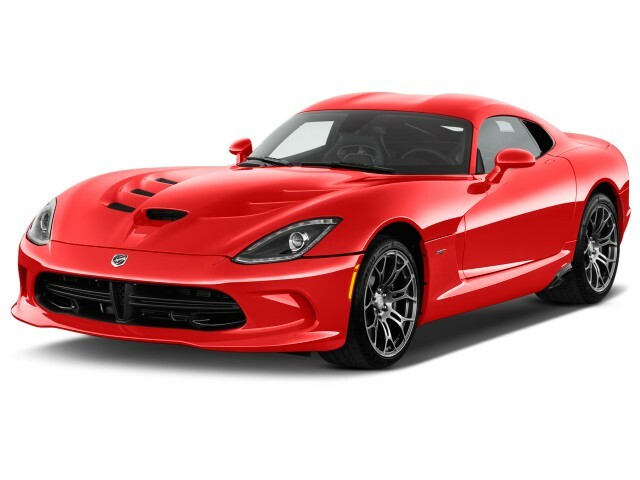 Over 25 years, the Dodge Viper has evolved from a crude throwback to muscle car days, to a more supple supercar with tolerable street manners and stunning track capability. Unfortunately, the 2017 model year will be the last for the Viper. At least it's going out at the top of its game—as raw as ever and delightfully unrefined. The Viper is a rival for just about every sports car that thinks it can knock it off, including the Chevrolet Corvette, Mercedes-AMG GT, Chevy Camaro Z/28, and Ford Shelby GT350 Mustang. Model year 2017 marks is the end of the line for the Viper; several special editions will help it close out a storied run. After a two-model year hiatus, the third-generation Viper arrived for the 2013 model year as a coupe. With a new version of the venerable pushrod V-10 engine (making 640 horsepower) and Tremec 6-speed manual—plus an evolution of its curvy, bulbous supercar styling-—the latest Viper has truly evolved into an all-around sports car. 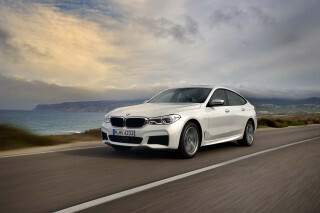 Credit goes to the addition of traction and stability control, launch control, an adjustable suspension, better seats, a more spacious interior, modern connectivity features, and vastly upgraded trims, all combining for a far superior experience in most kinds of driving. Fortunately, it delivers on all fronts. After spending 2014 under Chrysler's SRT banner, the Viper returned mid-year to the Dodge stables with many more customization options. The Viper TA (Time Attack) model was also added for 2014. 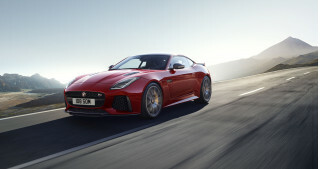 Updates for the 2015 model year included a 5-hp bump for the 8.4-liter V-10, a different sixth-gear ratio for upper trim levels, a new GT model to slot between base and GTS Vipers, a Viper TA 2.0 Special Edition model, and several new colors. Shortly after the 2015 models were introduced, Chrysler announced a big price cut of $15,000 to help spur the car's flagging sales. Dodge offered a special one-of-one program for the 2015 Viper, with a new GTC model—the C standing for custom. For a starting price of $96,995, buyers got a choice of 8,000 exterior colors, 24,000 hand-painted custom stripe designs, 10 different wheel options, 16 interior trims, and six aerodynamic packages. This overwhelming number of choices was to ensure that no two cars came out the same and that Viper owners received treatment similar to those in line for a Rolls-Royce. The Viper ACR returned for 2016, bringing back the top track-focused trim from years past. 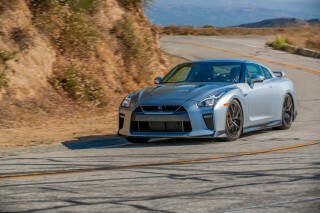 The new package included meaty tires, carbon-ceramic Brembo brakes, adjustable Bilstein coil-over suspension, a unique steering wheel, and a faux-suede-lined interior. Weight savings came from thinner carpets and a stereo downgraded to just three speakers. An optional Extreme Aero package added ten adjustable or removable pieces, including dive planes, the rear wing, and a front splitter extension. Dodge celebrated the Viper's 25th anniversary by announcing that 2017 would be the car's final model year. To send it out in style, however, Dodge announced five special edition models and later added a sixth. These include the Viper 1:28 Edition ACR, Viper GTS-R Commemorative Edition ACR, Viper Snakeskin Edition GTC, Viper Snakeskin ACR Edition, Viper VoooDoo II Edition ACR, and Viper Dodge Dealer Edition ACR. The GT model does not return, but, otherwise, there are no changes for 2017. While the Viper has ended production, Fiat Chrysler Automobiles CEO Sergio Marchionne has said there is still a possibility that a new Viper will return in the future. In 1988, the Chrysler Corporation was still independent, and the smallest among the Detroit Three. 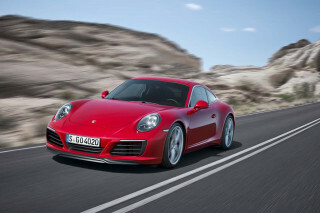 Its products were about to change forever under the direction of new leaders like Bob Lutz and Francois Castaing. The company decided to design a concept car—an outrageous two-seat roadster with a monster V-10 engine and a plastic-paneled body. The resulting concept car grabbed so much attention at the 1989 Detroit Auto Show that Chrysler decided to build it—as the Dodge Viper RT/10. The Viper's been a brashly styled supercar from the moment it was born. It initially looked like little more than a kit car, first as a roadster and then also as a coupe. The first-generation car arrived as a 1992 model. That original RT/10 was inspired by the 1960s Cobra, but at its heart was a rough, rumbly 8.0-liter V-10 engine derived from those used in Dodge pickup trucks. With 400 horsepower and a 6-speed manual transmission, the rear-drive Viper proved unbelievably fast—and, many reviewers said, notoriously skittish. With so much engine weight on its nose, and such a short rear end sitting over its wide rear tires, the Viper could snap into oversteer very easily. 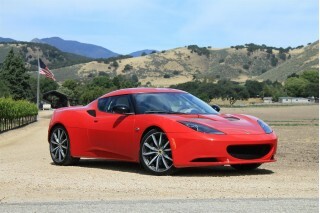 With a good launch, testers estimated its 0-60 mph times at about 4.5 seconds, and the top speed reached nearly 165 mph. That original Viper was unabashedly raw, and its out-there look attracted all sorts of admirers, from the children who first saw it at auto shows to the execs who gave it the green light for production. In the real world, some found the details, specifically the interior, lacking. The roll-up roof panel was difficult to install and transport, as were the drop-in plastic side windows, and the cabin's air circulation wasn't very good. There was also a good chance of burning a leg on the side exhausts when getting in or out, and the heat they transmitted into the cabin was not always enjoyable. The first round of updates came in 1996, when the V-10 was bumped up to 415 hp and the car lost a little weight, both of which helped improve 0 to 60 mph times to about 4 seconds flat. A coupe version, dubbed GTS, was also added that year. Later, the engine was updated to reach 450 hp, the exhausts were modified to exit at the rear, and the interior was improved. In 2003, a second-generation Viper arrived in showrooms, parented by DaimlerChrysler—the corporate result of a merger between the company and the German parent of Mercedes-Benz. Along with the new look, the Viper lineup took on the SRT-10 designation. The 2003-2010 Viper wore the imprint of that merger. It was more lithe-looking and far nicer inside, but less exuberant than the original. The engine's displacement rose to 8.3 liters, and the Viper chassis grew more rigid and lost more weight. With up to 510 hp, this generation of Viper could accelerate to 60 mph in less than 3.9 seconds, while hitting a top speed of 190 mph. Handling improved greatly, though the car still kicked out vivid oversteer when provoked. The final round of changes to that generation of the car brought the 2008-2010 Viper an 8.4-liter V-10 with 600 hp. Acceleration times of 3.5 seconds to 60 mph were clocked by enthusiast magazines, and the Viper's top speed was a claimed 197 mph.